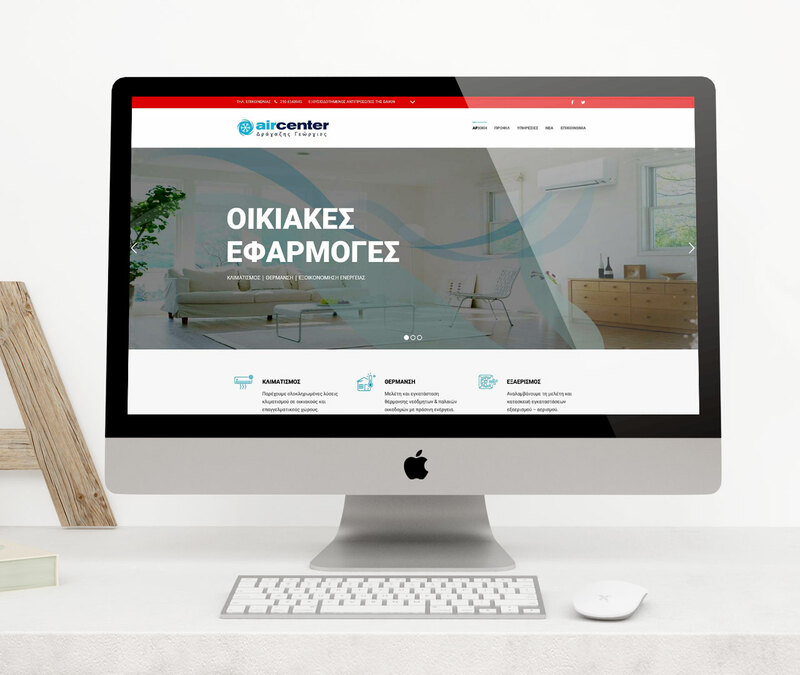 Website for AirCenter.gr. 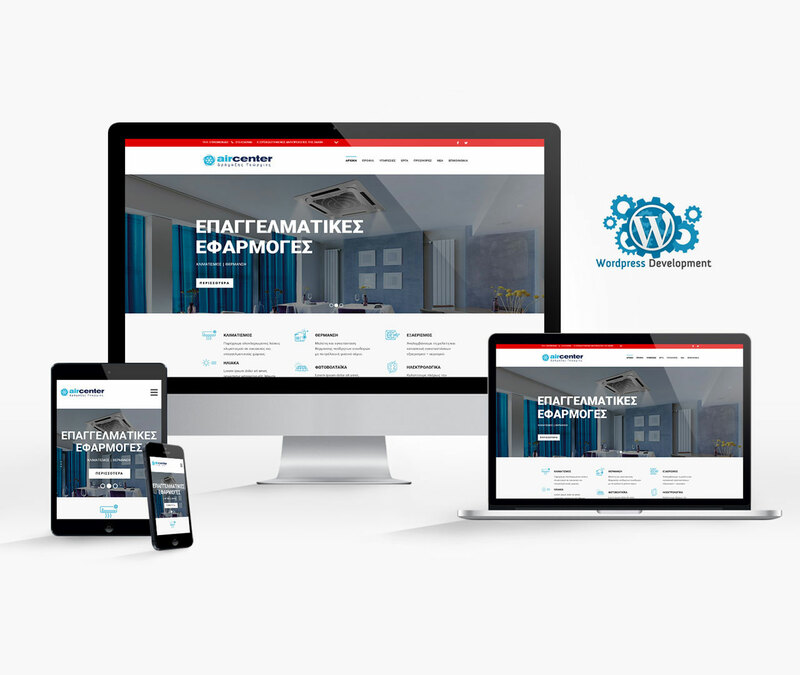 Client needed a modern website of latest technology according to the company’s high standards. We have created a website fully responsive with the power of WordPress with the ability to turn it into an e-shop later. Κατασκευή επαγγελματικών ιστοσελίδων. Ιστοσελίδες με εγγυημένη ποιότητα και αισθητική. Επαγγελματικές ιστοσελίδες και e-shop.Website for AirCenter.gr. Client needed a modern website of latest technology according to the company’s high standards. We have created a website fully responsive with the power of WordPress with the ability to turn it into an e-shop later. Κατασκευή επαγγελματικών ιστοσελίδων. Ιστοσελίδες με εγγυημένη ποιότητα και αισθητική. Επαγγελματικές ιστοσελίδες και e-shop. 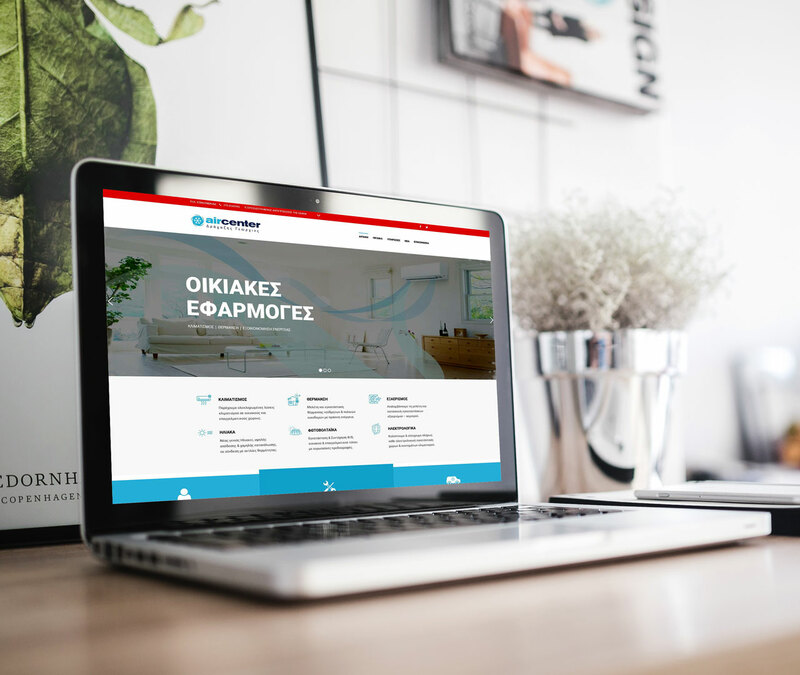 Website for AirCenter.gr. 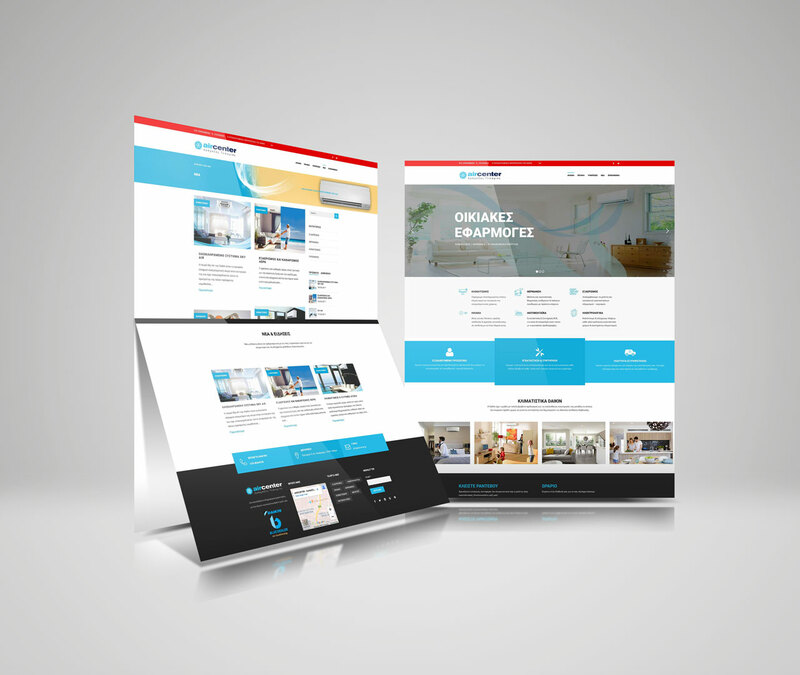 Client needed a modern website of latest technology according to the company’s high standards. We have created a website fully responsive with the power of WordPress with the ability to turn it into an e-shop later.